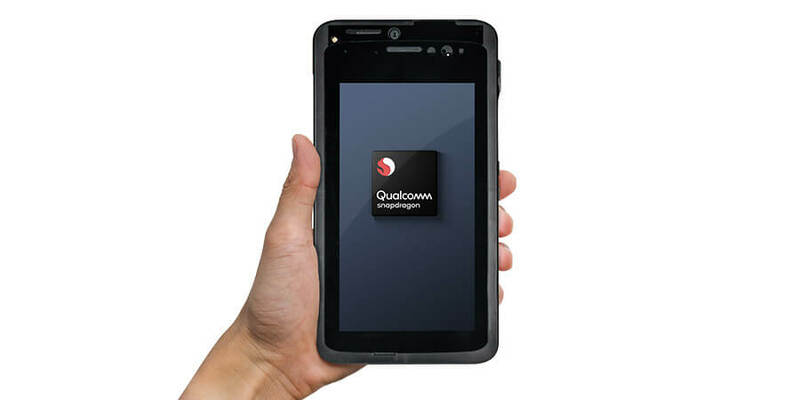 Qualcomm Technologies, Inc. and Ericsson announced the successful completion of a 3GPP Rel-15 spec compliant 5G NR call on a smartphone form factor mobile test device. The over-the-air (OTA) call was performed using millimeter wave (mmWave) in the 39 GHz band of spectrum using NSA (Non-Standalone) mode. It utilized Ericsson's commercial 5G NR radio AIR 5331 and baseband products and a mobile test device with integrated Qualcomm® Snapdragon™ X50 5G modem and RF subsystem in the Ericsson Lab in Kista, Sweden. The lab data call is a continuation of the interoperability development testing (IODT) that was announced in 2017 which used Ericsson's 5G NR pre-commercial base stations and Qualcomm Technologies' 5G NR UE prototypes, and further shows the companies' commitment and ability to achieve milestones that pave the way for commercial launches of 5G NR standard-compliant infrastructure, smartphones and other mobile devices. In addition, these early trials and milestones will enable global operators and OEMs to conduct tests in the field using their own networks and devices. Fredrik Jejdling, Executive Vice President and Head of Business Area Networks, Ericsson, said, "Today's data call milestone with Qualcomm Technologies shows the importance of building the 5G ecosystem. We're also making headway on commercial 5G by performing interoperability tests on new mmWave bands, giving our customers wider deployment options and the consumers, faster speeds." "Mobilizing mmWave for the smartphone has been seen by many as an impossible challenge, but this demonstration validates that we are on track to bring groundbreaking 5G mmWave experiences to consumers," said Cristiano Amon, President, Qualcomm Incorporated. "This successful lab call is a testament to our continued innovation and collaboration with Ericsson, and we look forward to further industry-leading milestones with them as we progress to 5G commercialization of networks and mobile devices in early 2019."